“Sail Into Summer” with D.J. Karin Ward! 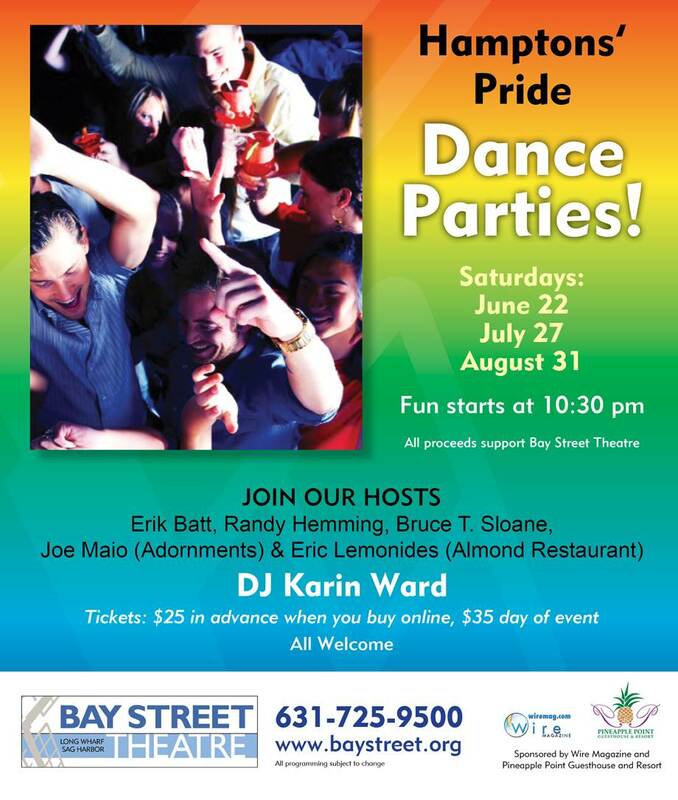 Join us at Harlow East Back Bar for our “Sail Into Summer”, a Hamptons Tea Dance. Music from 1pm – 5pm with D.J. 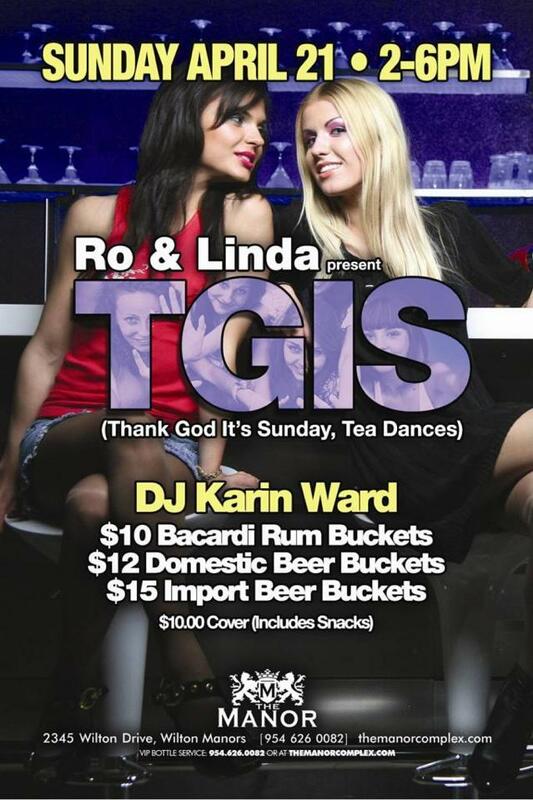 Karin Ward spinning “Tea Dance” classics and current favorites. 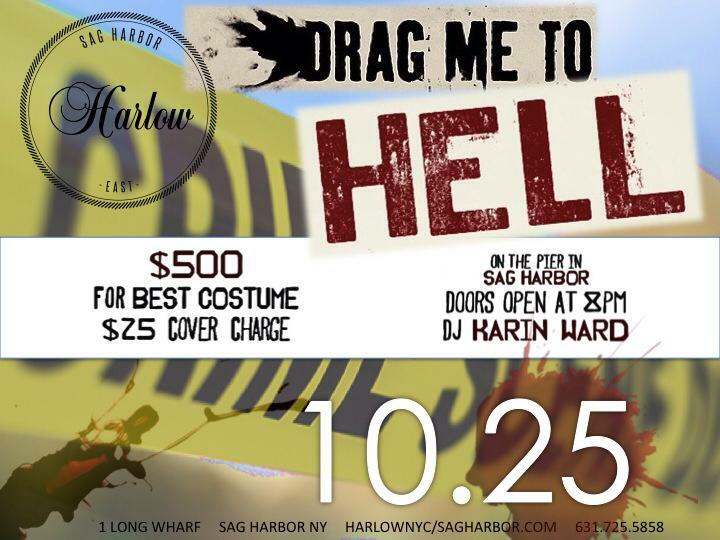 HARLOW will bring Halloween fun to the Long Wharf on Saturday, October 25th with the “DRAG ME TO HELL” Halloween party. 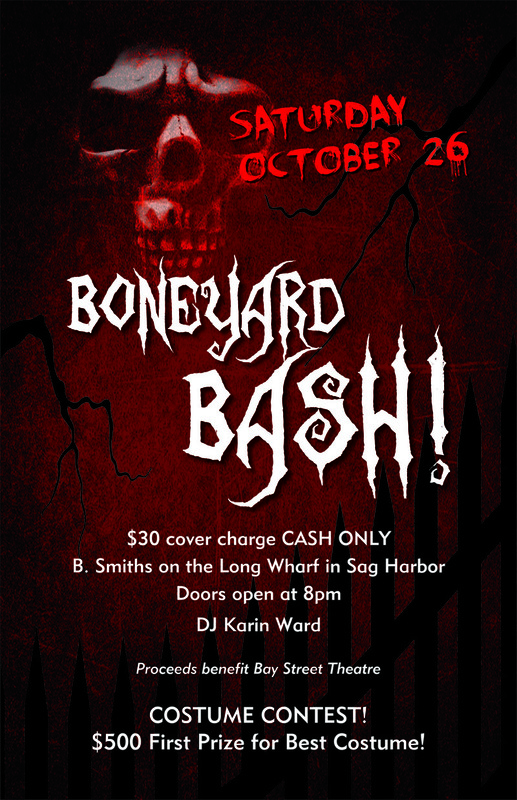 The fun begins at 8 pm with a cash bar and music by DJ Karin Ward. Tickets are $25.00 cash only at the door. The winner for best costume will receive $500. DRAG KINGS & DRAG QUEENS WELCOMED!! !